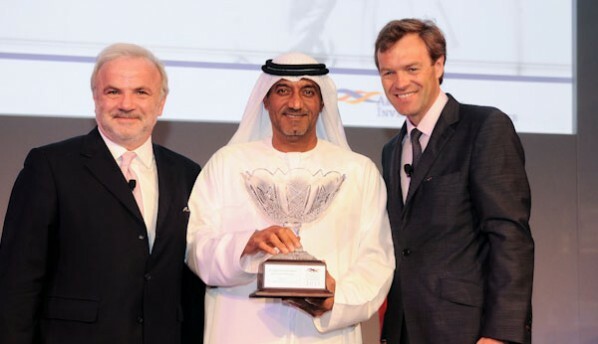 His Highness Sheikh Ahmed Bin Saeed Al Maktoum was presented with the “Outstanding Achievement Award”, and Gerald Lawless, Executive Chairman, Jumeirah Group, received the “Leadership Award” at the Arabian Hotel Investment Conference 2011. HH Sheikh Ahmed Bin Saeed Al Maktoum, Chairman, Dubai Airports, President of Dubai Department for Civil Aviation and Chairman & CEO, Emirates, was chosen by the AHIC Advisory Board, made up of fifty hotel stakeholders, key investors and governmental representatives from across the Middle East and Africa, as the winner of their newly-created “Outstanding Achievement Award”, in recognition of the role he has played in supporting the tourism industry in Dubai and across the region during the global economic downturn. 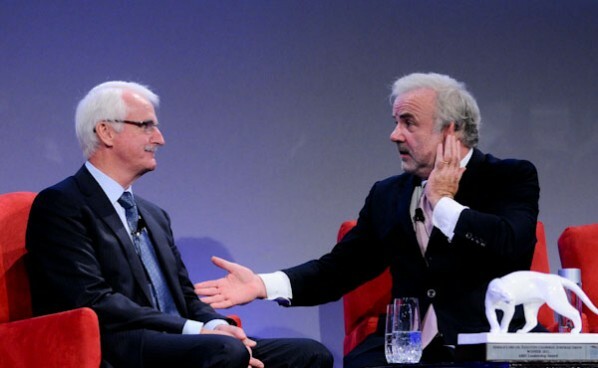 Gerald Lawless, Executive Chairman of Jumeirah Group, was chosen as the recipient of the AHIC 2011 “Leadership Award” for his success in driving the Group forward in its ambition to become one of the most distinctive and innovative hospitality groups in the world. The successful strategy is illustrated by the fact that the Jumeirah Group today announced that average occupancy rates reached over 85 percent in Dubai beachside properties for the first four months of 2011, whilst the Group has already opened three new hotels opened in 2011, in Dubai, China and the Maldives, and at least four more to follow.